365 Project about taking Daily Photo, capture everyday moments, practicing and progress in photography. 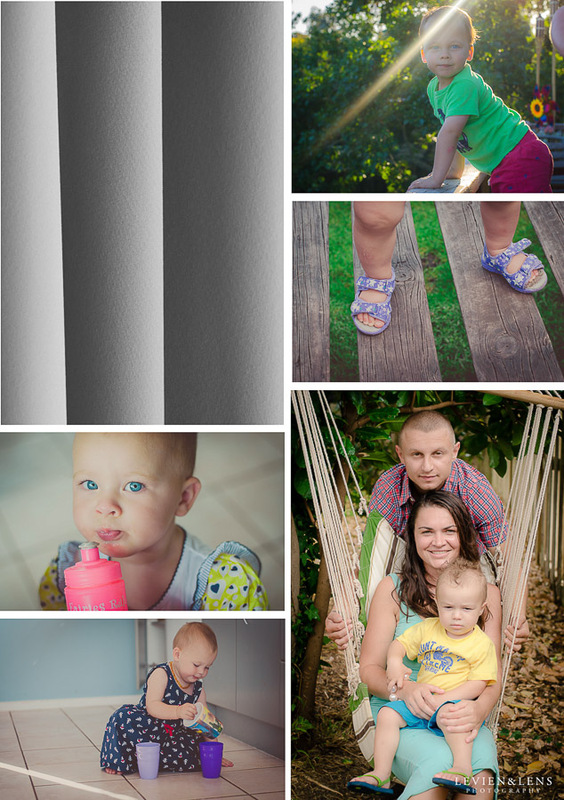 I been inspired by group of women-photographers from ClickinMoms forum to join this project. Its looks easy at start - just take one picture a day and post it on Facebook, Instagram, your web0page. But its not so easy too: what to shoot, is it variety of pictures, what theme or style, what new challenge to take... A lot new questions every day. And I found its made me look outside the box, try to shoot something what I never consider before (self-portrait, low light pictures, play with light and create something new). And hope daily shooting will help me with photography progress. I really appreciate all these life moments what I captured, especially with my kids. They grow so fast, and its so important to remember their first meeting with kittens, how they playing at playground, help daddy washing car etc. - all life moments). And this project helped me met new amazing people, share my work with them and see their work and progress. And its helps understand my direction, who am I like photographer, what I want to shoot, what I want to say.